Got a big trade show coming up? Want to spruce up a new promotion and go the extra mile? 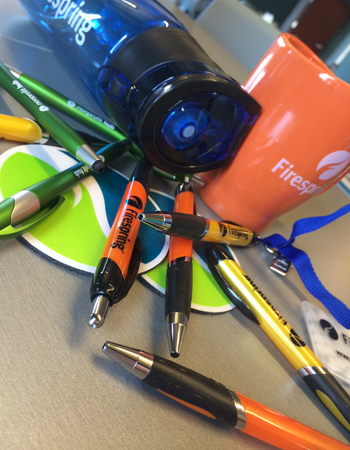 We’ve got just the right set of promotional items for you. One of our print specialties will help you find the right custom products that will excite your customers and have them singing your praises. 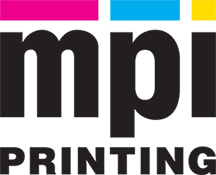 We offer the best selection of the hottest promotional products and trade show giveaways. Need a quick idea of some swag that goes over well? Call us today and speak with one of our marketing experts about our custom promotional items that are right for your business.